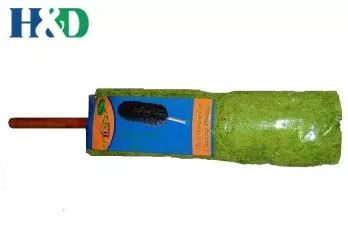 H&D is an car accessory manufacturing brand which make cleaning products for your car. 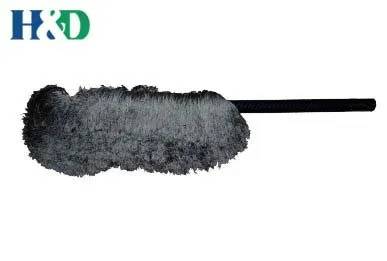 H&D manufactures high quality cleaning duster. which you can buy from here.